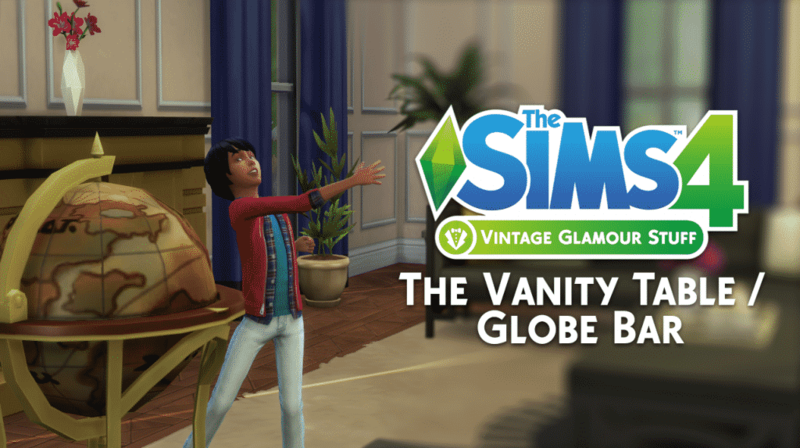 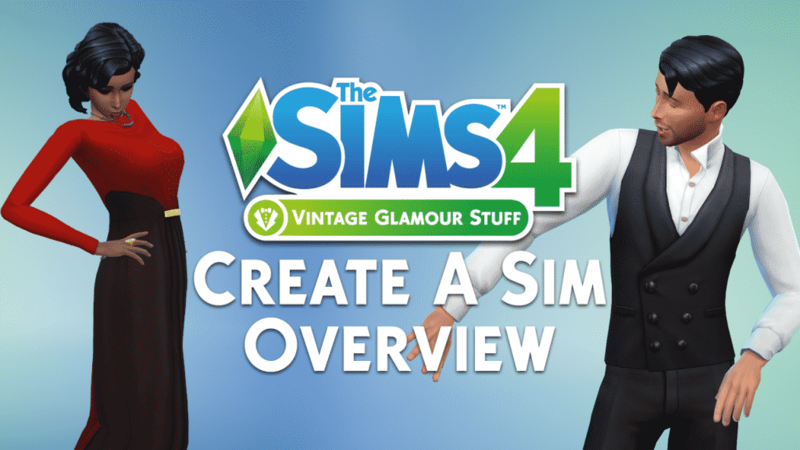 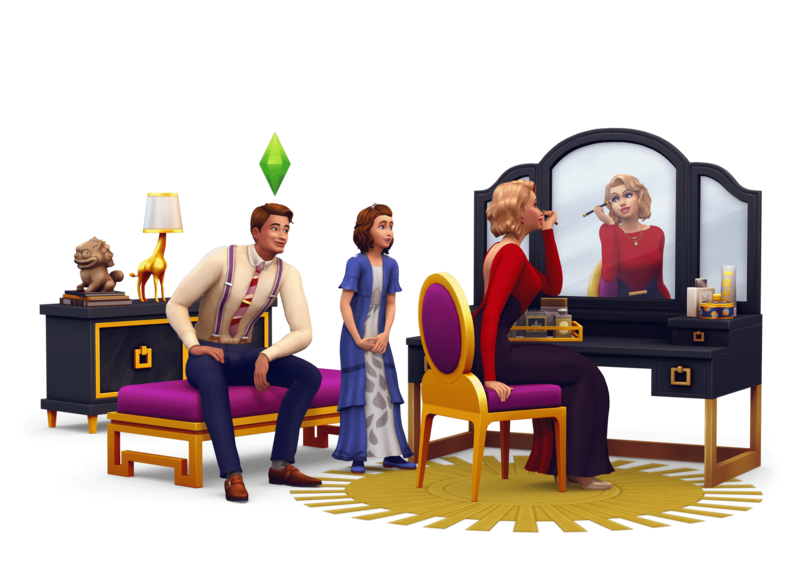 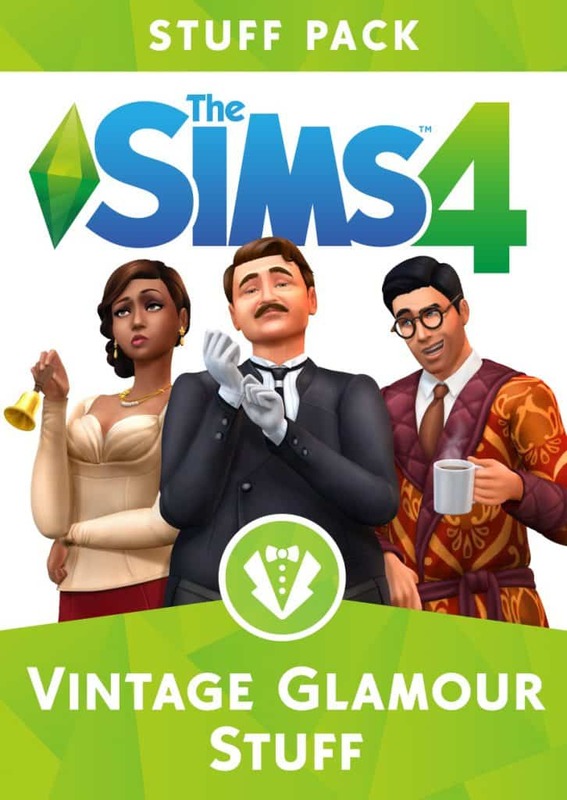 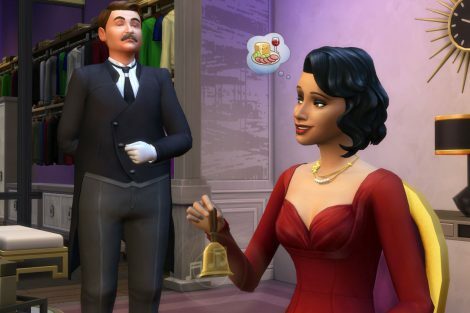 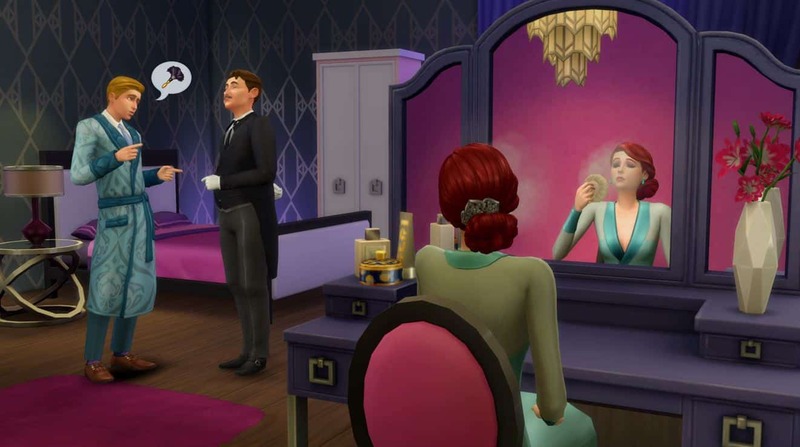 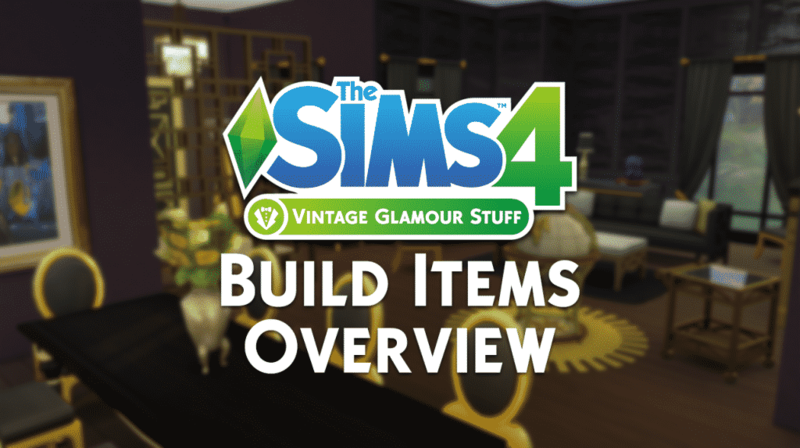 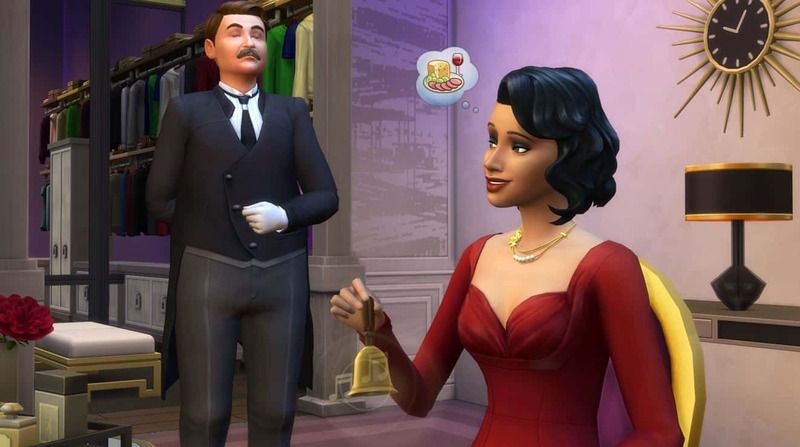 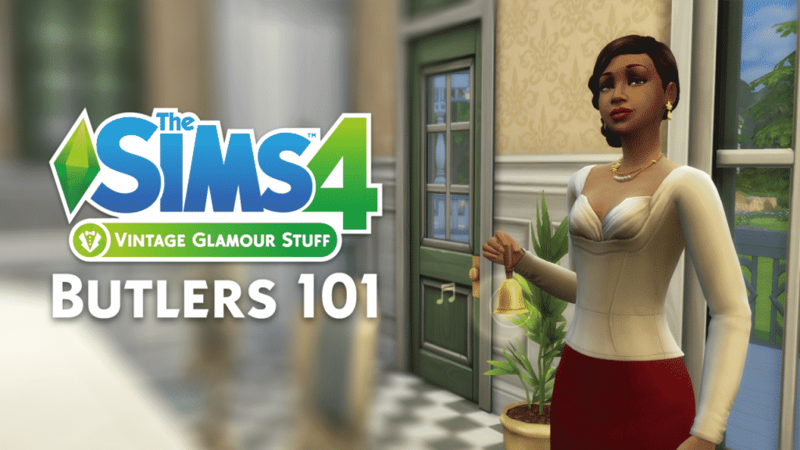 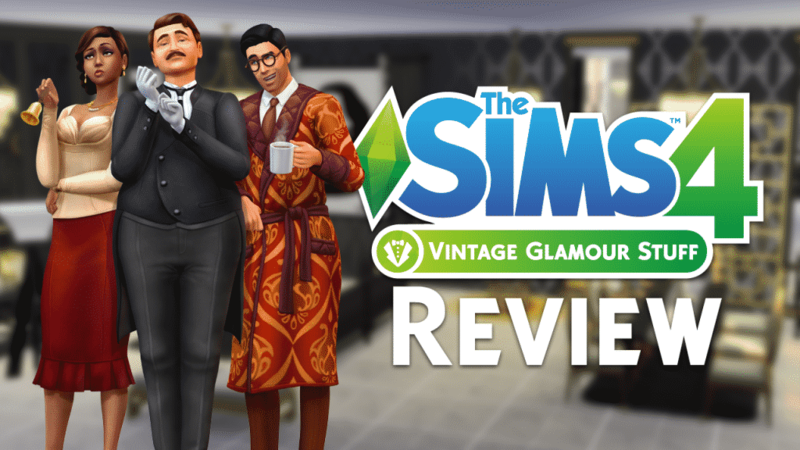 It’s time for your Sims to live luxuriously with The Sims™ 4 Vintage Glamour Stuff. Dress Sims in stunning vintage fashions and accessories, then try on makeup at the vanity table. 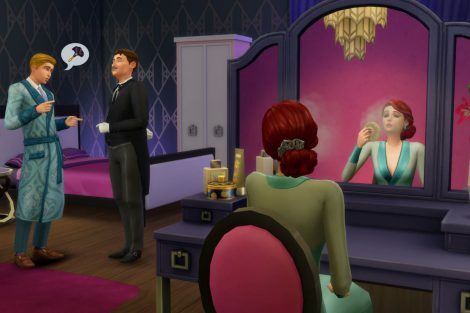 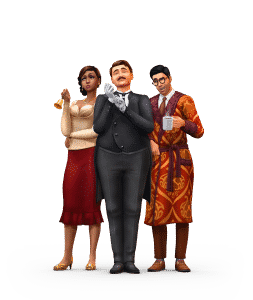 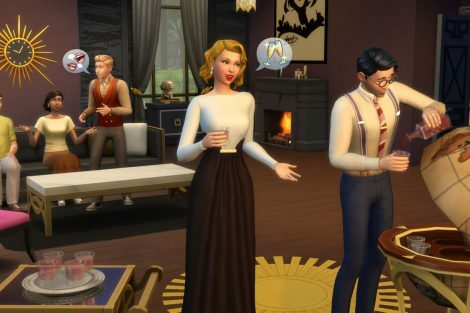 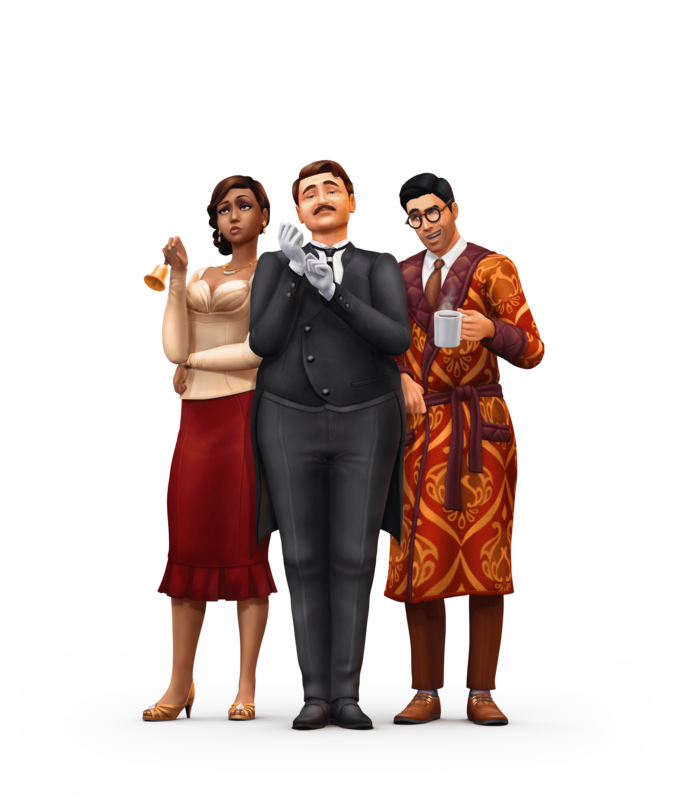 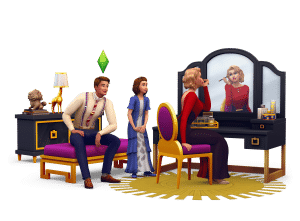 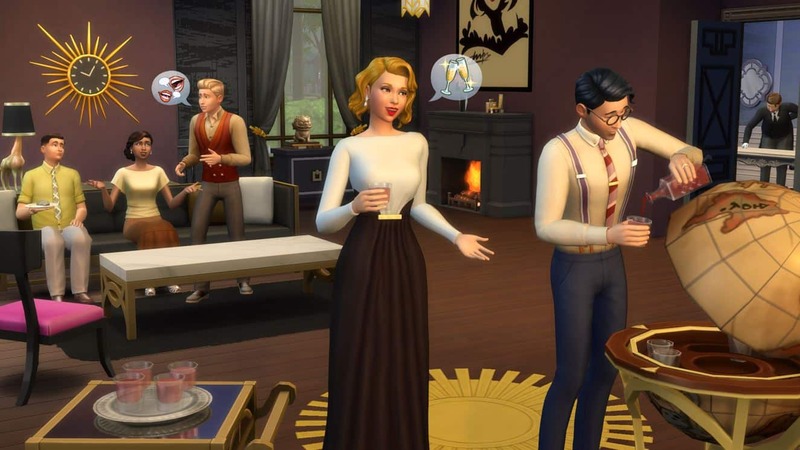 Adorn your Sim’s home with high-end furnishings and even hire a butler to fulfill their every need.